One of the benefits of cold winter weather is fewer creeping, crawling and flying pests swarming in and around the house. But fewer pests doesn’t mean zero pests. Your home and your skin are still at risk for infestations and stinging, itching bites. Some bugs, like the Brown Marmorated Stink Bug commonly swarm from fall to early winter as they seek shelter from the cold. In fact, a recent report from Courier-Journal.com notes Kentucky residents are experiencing an infestation of the bugs this season. If beetles, fleas, termites or winged ants have already infested your home it’s probably best to call in the professionals. But if your home is relatively pest-free you can help keep it that way with natural deterrents. Natural remedies are also effective for treating non-poisonous bites and stings. Cinnamon – Ants and beetles despise cinnamon. 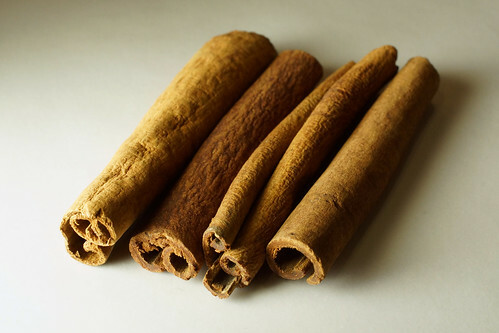 Sprinkle cinnamon near the entry points into your house and along their trail. Cucumber – Dried cucumber peel may repel ants and cockroaches, according to Enviro Citizen. 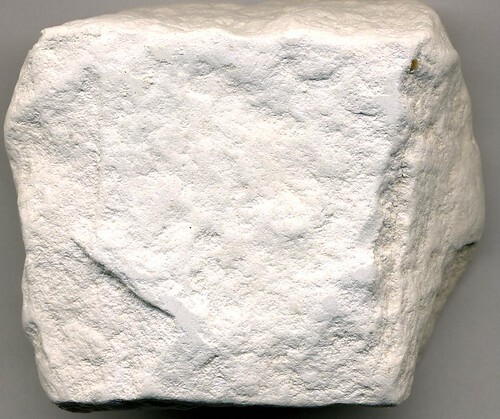 Diatomaceous Earth – The sharp grains of diatomaceous earth actually kill many kinds of pests by cutting into their exoskeletons as they crawl through it. Sprinkle diatomaceous earth at entry points and use it around your home’s exterior to prevent some pests from gaining access. 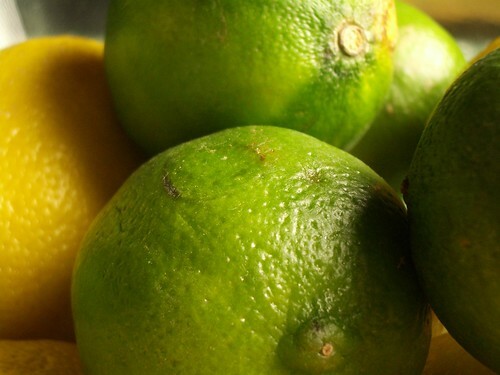 Citrus – The juice and/or oils of citrus fruits may repel fleas and other pests. Make a strong tea from sliced fruit (include the peel), allowing it to steep overnight. Place the liquid in a spray bottle and use on carpets and furniture. 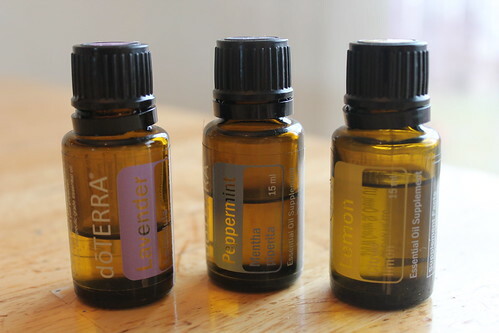 Pure Essential Oils – Essential oils can be added to water in a spray bottle for home use or be blended with a carrier oil for personal use. Try a few drops of eucalyptus, geranium or lavender oil in water as a spray for carpets, furniture and pest entry points, or mix the essentials into almond oil to use on your skin. About 10 drops per 8 oz. of water or carrier oil is sufficient. 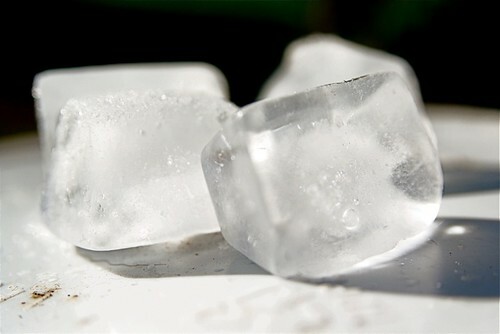 Ice – Hold an ice pack on the bite for approximately 20 minutes. It will relieve pain and itching and reduce swelling. 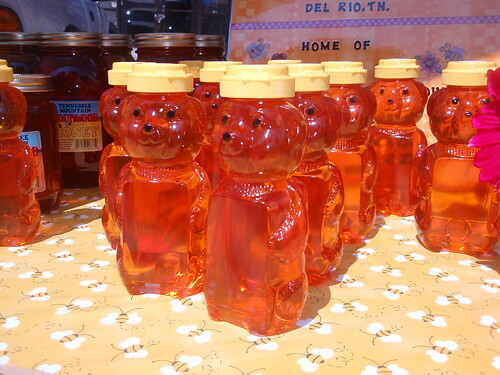 Honey – Not only will it help sooth irritated skin, honey is a natural antibiotic and will help prevent infection. 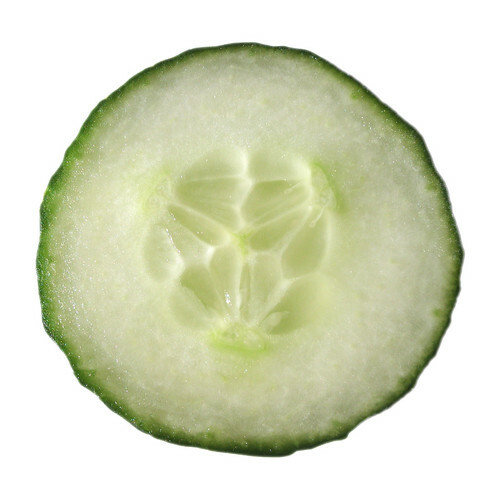 Cucumber – A slice of fresh cucumber on the bite calms itch and soothes irritation. 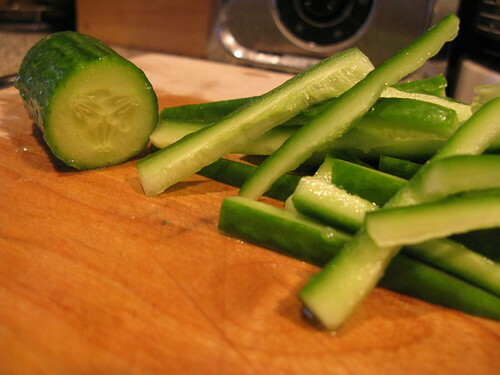 Cucumber is also thought to draw toxins from the skin. If you’re having trouble removing an embedded stinger, place a slice of cucumber on the spot for a few minutes and the stinger may come to the surface of the skin.